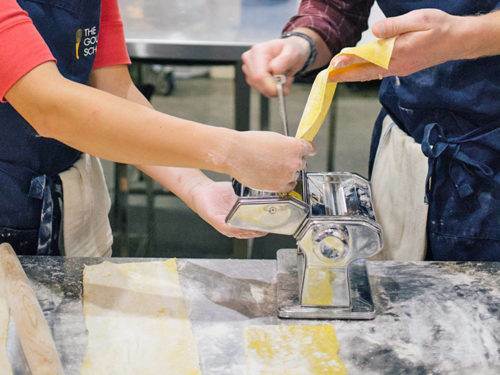 It's time to dust off our aprons and open our minds to fresh ideas and new skills. We offer classes and series courses designed for both the beginner and master. Perfect Edge Sharpening has partnered with The Gourmandise School to provide weekly knife-sharpening services to our customers. 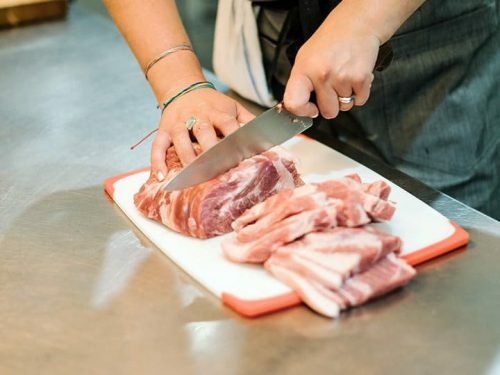 Professionally sharpen your knives, blades and other sharp tools today! 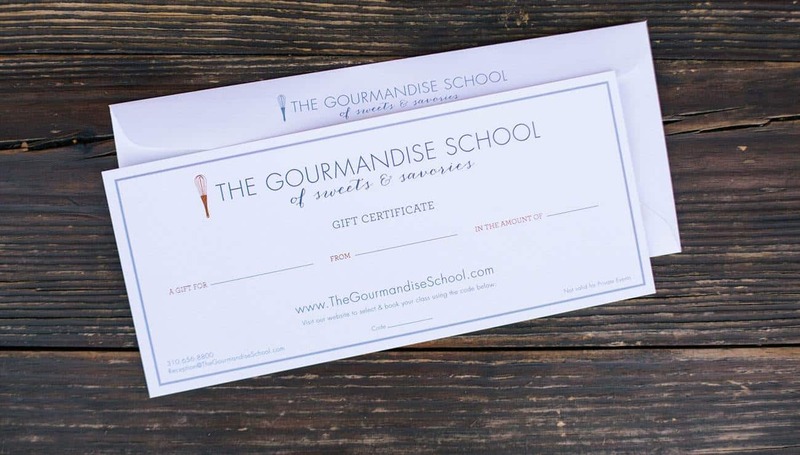 Our gift certificates are the perfect gift for any occasion. 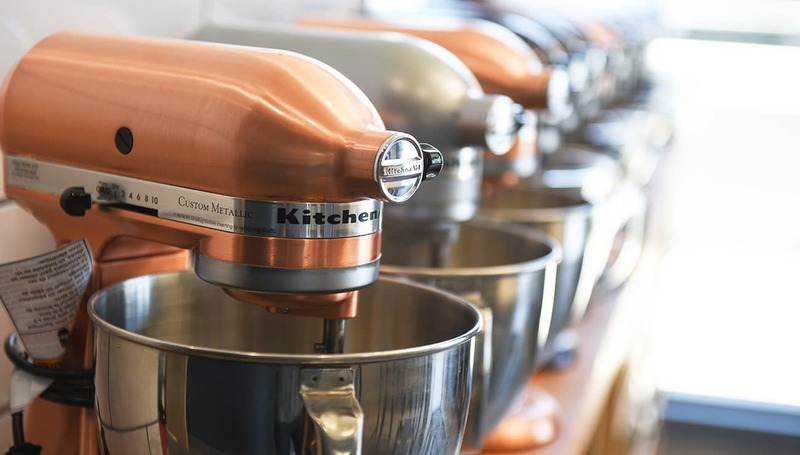 They may be used towards any of our cooking or baking classes, and never expire! 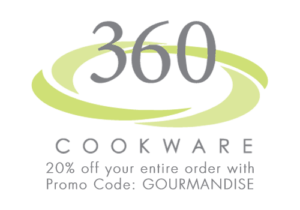 Shop our cookware and cookbook favorites through our affiliation with the Amazon marketplace. Book your next team building, birthday or shower at Gourmandise! Click here for more information. Master an all-butter crust, rolling, crimping, lattice work and two fruit fillings as well as blind baking crusts. Each student will learn to stack and decorate a naked 6" cake (we'll bake them for you) and make a series of gumpaste people. Our gift certificates may be purchased in any amount and never expire! 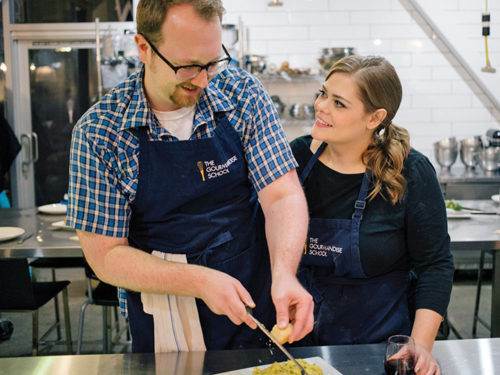 Consistently touted as having some of the best cooking classes in Los Angeles by Los Angeles Magazine, LA Weekly and CBS, among others, The Gourmandise School offers hands-on cooking classes in Los Angeles, California for beginners to professionals. 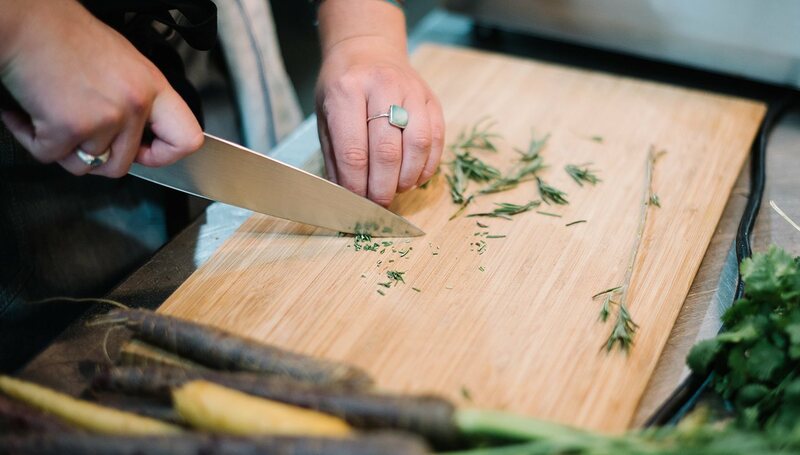 We focus on teaching classic techniques and use locally sourced ingredients. 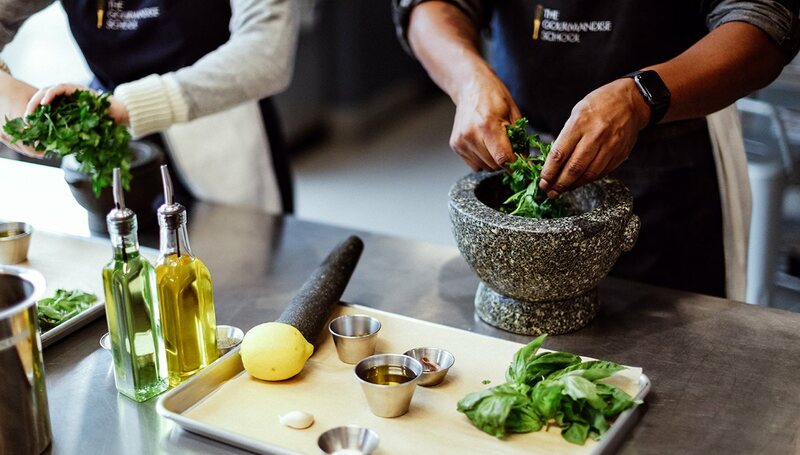 The school offers baking and cooking classes, professional series and fascinating food workshops. Our private parties are perfect for your next birthday celebration or special event. Our regular classes are usually 3 hours long, while specialty workshops or technique classes are a bit longer. We also have some series courses that can be anywhere from 2 days to 10 weeks. Prices start at $85 per class for adults ages 16 and up. Kids classes start at $75. 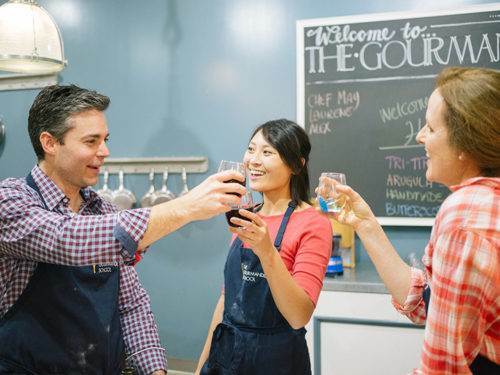 The Gourmandise experience is designed to teach you how to develop your culinary intuition and create amazing meals and pastries out of locally sourced and sustainable ingredients. Our classes are taught by instructors and industry professionals who specialize in their unique fields and specialties and are passionate about passing those techniques on to you. 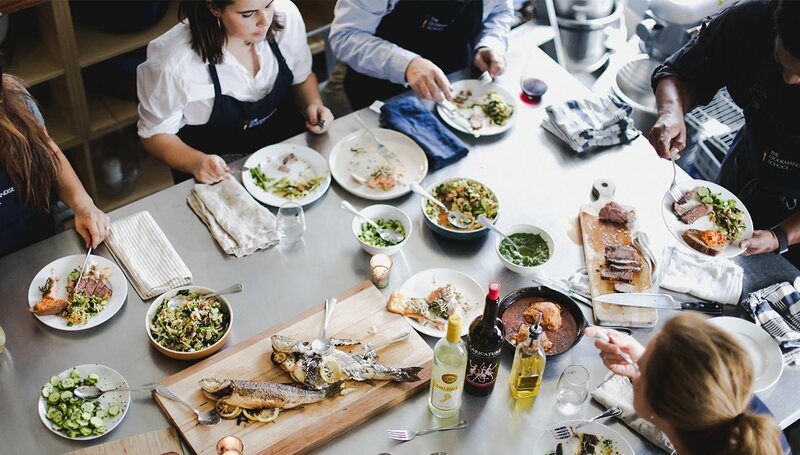 We are proud to be recognized as one of the best cooking schools in LA by LA Weekly, and noted as a “sure bet” by Los Angeles Magazine for offering some of the best cooking classes in the city. Classes are offered mornings, afternoons and evenings. We are located in the Santa Monica Place Shopping Center on 4th Street between Broadway and Colorado. We are open 7 days a week.